Coaching changes, along with transfers and recruiting, typically round out the top three themes of most college basketball off-seasons. Well, two out of three ain’t bad. While transfers and recruiting have been prevalent, it has been a slow couple of years in the coaching change department for the Big East. In fact, Ed Cooley taking over at Providence last year represents the lone men’s basketball head coaching change the conference has undergone during that time. Connecticut’s Jim Calhoun has not made it official publicly but, assuming his health permits, it would be a surprise at this point not to see him back. That would leave the conference with no changes at the top this year. Not only do all of the current coaches appear to be secure at the moment but no athletic director would fire a head coach of a high-profile basketball program in late April or early May, right Seth Greenberg? Given this stability, and the name involved, it became a pretty big story when former Louisville assistant Richard Pitino was hired away from his father’s Louisville staff by Florida International University to be their head coach. To fill the void left by the younger Pitino’s departure, head coach and proud papa Rick Pitino hired former Xavier assistant Kareem Richardson as an assistant coach. Richardson spent one year on Chris Mack’s staff following three years as an assistant at Drake. St. John’s and Steve Lavin continued their spring recruiting bonanza this week while at the same time scoring their second re-commitment of the year when 6’4” shooting guard Darrick Wood opted once again for the Red Storm. Wood originally signed with St. John’s as a member of the 2011 class, but headed back to Bridgton (ME) Academy and re-opened his recruitment after being found academically ineligible to play in college. Recent St. John’s re-commit, JaKarr Sampson, followed a similar path. Joining Wood and Sampson thus far in Steve Lavin’s 2012 haul are Monroe (Junior) College teammates: forward/center Orlando Center and guard Marco Bourgault, Texas A&M transfer guard Jamal Branch, sharp-shooting Harvard transfer Max Hooper and high school guard Felix Balamou. As presently constituted, St. John’s has one remaining scholarship available for next year’s roster. Seemingly every other minute these days we read about another player transferring, but it was real news when Michael Gbinije, who played last season at Duke, announced he was heading to Syracuse. Jim Boeheim has coached the Orange for 36 years and Gbinije represents just the sixth player to transfer in from a four-year college. A 6’7” guard/forward, Gbinije played in 19 games for the Blue Devils averaging 1.7 points and 5.8 minutes per contest. He was a highly rated class of 2011 recruit, ranked 29th by ESPN.com and 35th by Rivals.com, coming out of Virginia’s Benedictine High School. Interestingly once Gbinije is able to suit up for Syracuse in 2013-14 after sitting out next season under NCAA transfer rules he will have pulled off another rare feat by transferring within the same conference given that Syracuse will be part of the ACC by that time. Marquette’s roster for next season now has a couple of late openings. 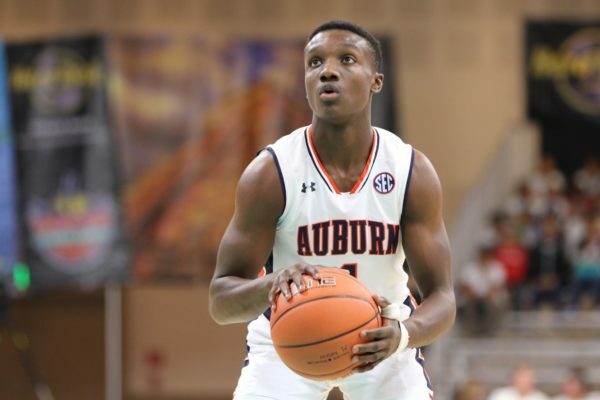 Following the release of 2012 signee Aaron Durley from his letter of intent it was reported that sophomore forward Jamail Jones will transfer out of the program. Durley, a 6’10” center from Fort Bend Bush High School in Texas who signed with the Golden Eagles in November has already verbally committed to Texas Christian University. The 6’6” Jones averaged 1.5 points and 1.2 rebounds per game in his two years with Marquette. Arizona State transfer and last year’s leading scorer, Trent Lockett, is emerging as a high priority to fill one of Buzz Williams’ open spots. 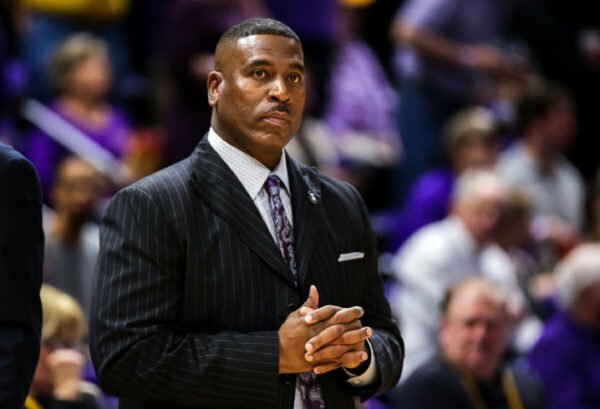 Williams also has the ‘Now Hiring’ sign up on his door as he lost his associate head coach, Tony Benford, who was hired last week to be the head coach at North Texas.